The new Honor 10i smartphone features a triple-camera system at the back along with a 32-megapixel selfie camera up front. 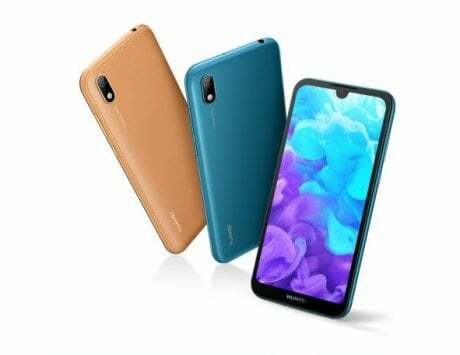 Honor, the sub-brand of Huawei, has just launched its latest smartphone in Russia, dubbed Honor 10i. Part of the Honor 10 series, the new smartphone is a mid-ranger available in only one variant with 4GB RAM and 64GB storage. As the name suggests, the device is the successor to Honor 9i smartphone, launched back in July last year. It is the same device that launched as Honor 9N in India. 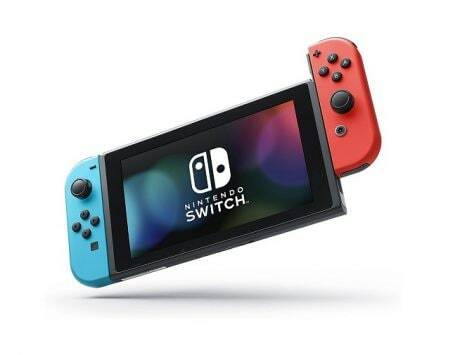 While the device is now official in Russia, it still remains to be seen if it will launch in other Asian countries including India. 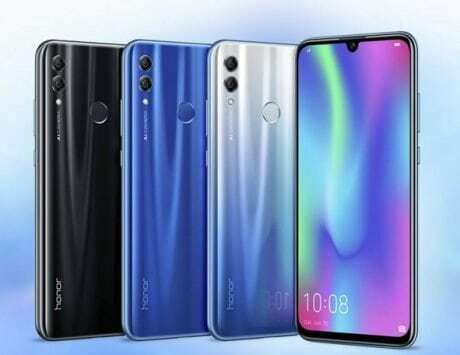 Honor 10i basically an improved version of the Honor 10 Lite. It seems to have more in common with the Honor 10 Lite than the Honor 9i of last year, although the big difference is triple-camera setup at the back. Honor 10i is powered by Huawei’s homegrown HiSilicon Kirin 710 SoC, and it features a 6.21-inch FullHD+ (2280×1080 pixels) display. 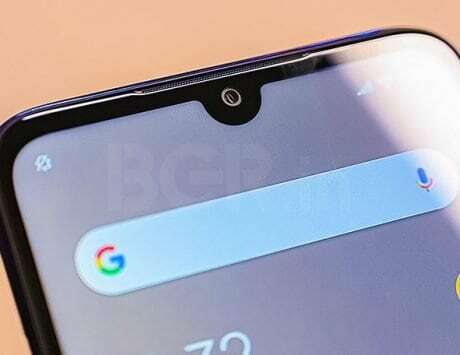 There is a tiny ‘waterdrop’ notch at the top, which means it has minimal bezels on all four sides and a screen-to-body ratio of almost 90 percent. 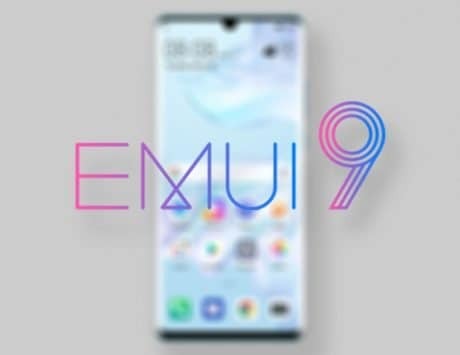 Honor 10i runs Android 9 Pie out-of-the-box, with Huawei’s EMUI 9.0.1 overlay on top. For imaging, Honor 10i sports a triple-lens rear camera system, comprised of a 24-megapixel f/1.8 primary camera, an 8-megapixel f/2.4 ultra-wide angle secondary sensor, and a 2-megapixel f/2.4 depth sensor. The rear camera setup can shoot FullHD videos at 30fps and slow-motion videos at 480fps. 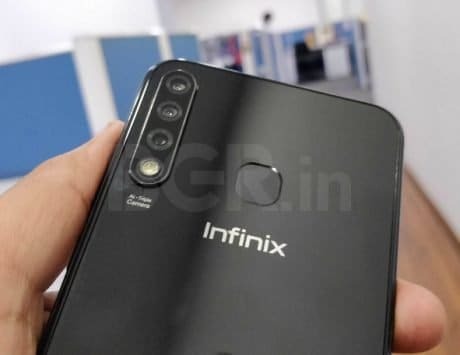 There’s also a 32-megapixel front-facing snapper for selfies and video calls, complete with the usual AI-based features like scene recognition, face beautification, and more. As far as connectivity features are concerned, the Honor 10i has everything you would expect from a smartphone in 2019. These include Wi-Fi 802.11b/g/n, Bluetooth 5.0, 3.5mm audio port, micro USB 2.0 port, and a rear-mounted fingerprint sensor. The device is backed by a 3,400mAh battery. 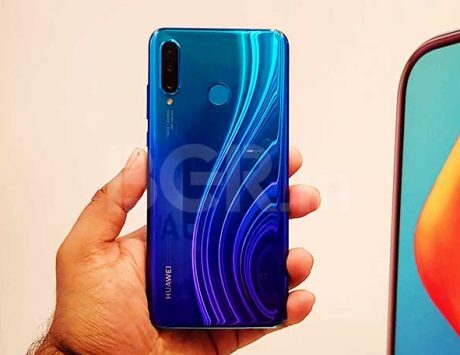 Honor 10i also includes Huawei’s ‘GPU Turbo’ 2.0 technology, which is claimed to increase gaming performance. The Honor 10i pricing for the Russian market hasn’t been announced yet. But local media expects it to cost around RUB 19,990 (Rs 21,000 approximately). 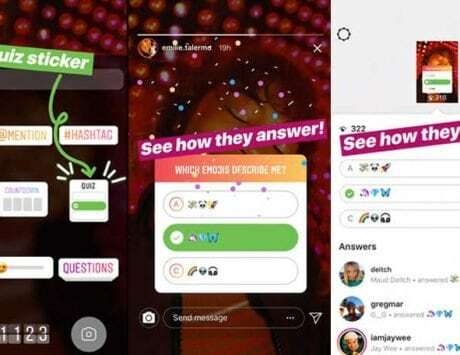 The smartphone is available in three color variants having a 3D gradient effect – Shimmer Red, Shimmer Blue, and Vicious Black.